High school graduates, earn your degree from an institution ranked among the nation’s top universities by U.S. News & World Report, Washington Monthly, Forbes and more! 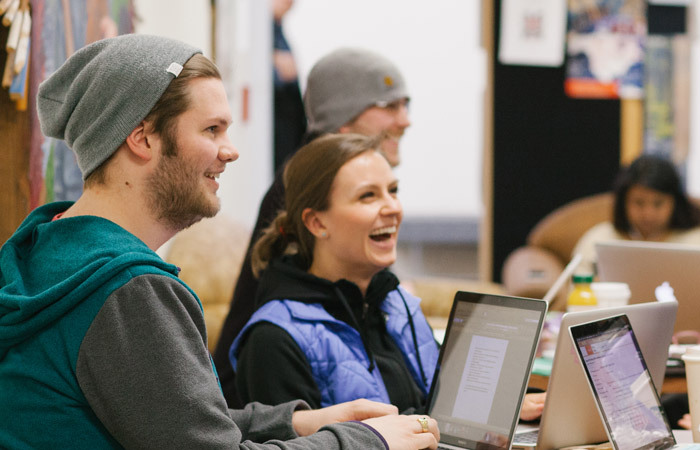 George Fox offers more than 40 majors and 50 minors. Ready to complete your degree? 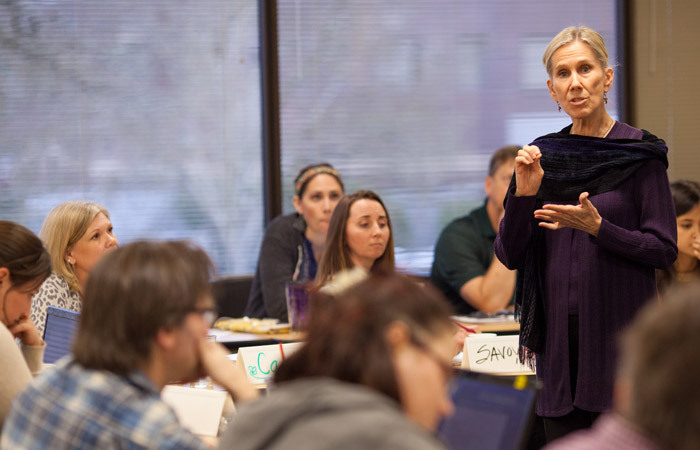 George Fox offers six programs for adult learners at both our Portland and Salem locations. Night, weekend and online classes are designed to meet the learning styles and scheduling needs of busy professionals. 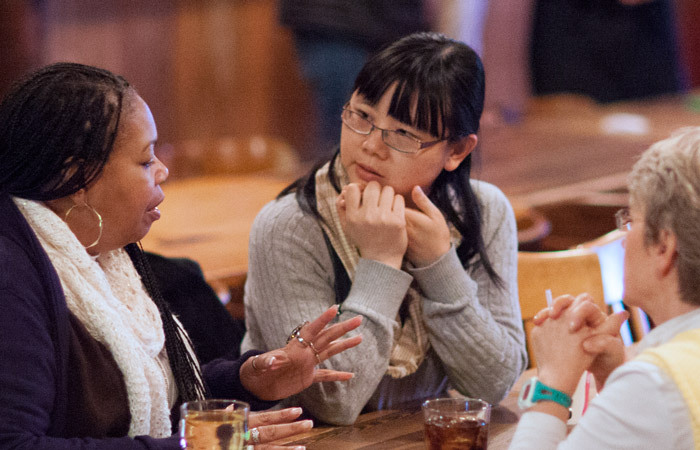 Increase your value in the workplace by completing a master’s or doctoral degree in business, counseling, education, physical therapy, psychology or social work, or pursue your calling at Portland Seminary.